We decided to stay here instead of driving to traverse city koa. Site is not marked very well for enterance and no sewer hook up at sites but has a dump station. Wooded area that's nice and if you fish a great camp area for that. Not much to see. Cost was very inexpensive. $20 for pull through site w water and electric. Memorial Day weekend site 161. Our family was in 169 & 170. It was a quiet section which we loved. Closer to the store is much busier, which is probably better for families for kids to make friends. There is a great section at the south end that was very nice too. Bathrooms and showers super clean! We will be back. No septic on sites, but 2 dump stations available. 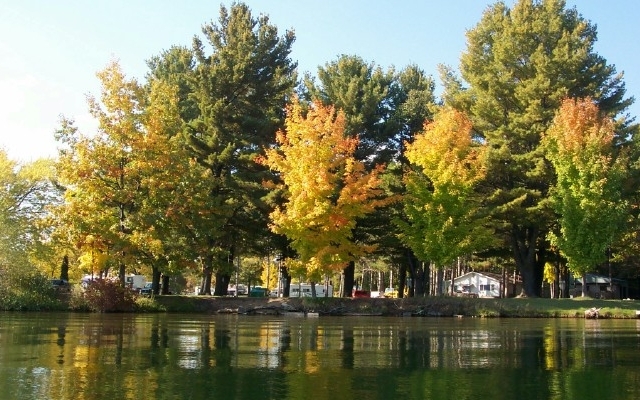 Welcome to Northern Exposure Inc.
Northern Exposure Campground is Michigan's premiere "up-north" camping experience and includes 300 wooded acres, with 2.5 miles of coastline on the Hodenpyle Pond. We offer a total of 260 spacious sites, compete with panoramic views of an amazing lake with a backdrop of rolling hills. We have electric and water sites, primitive sites and pull-thru water sites with 50 amp electrical service. Sanitary dump stations are available for are guests. 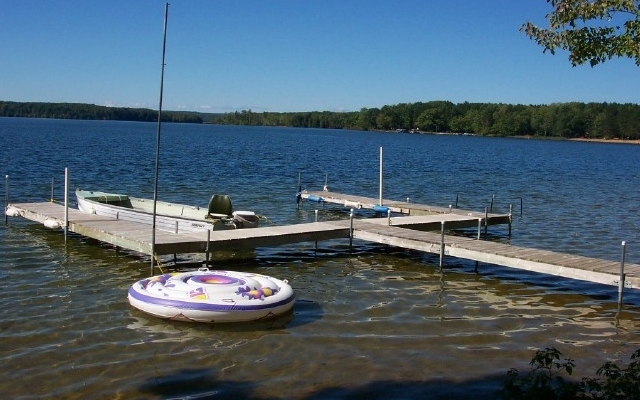 We also rent camping cabins, with rates that include a boat slips. To this day, our resort is remains as on the only human inhabitants on this great expanse of water, providing you and your family with a relaxing vacation in the great outdoors. Enjoy spending time on the sandy beach, and cool off with a refreshing swim in the water. 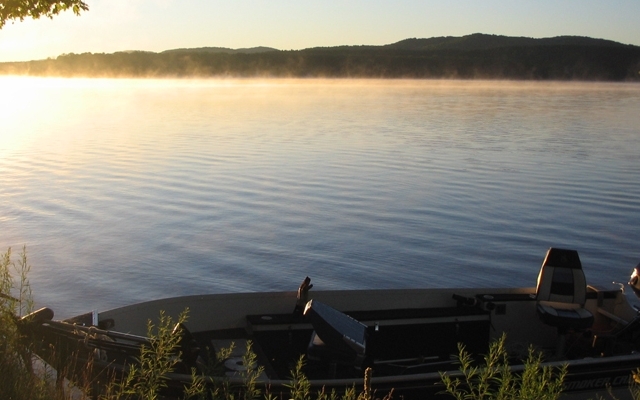 We are situated in an award-winning fishing area, perfect for amateur and experienced fisherman alike. 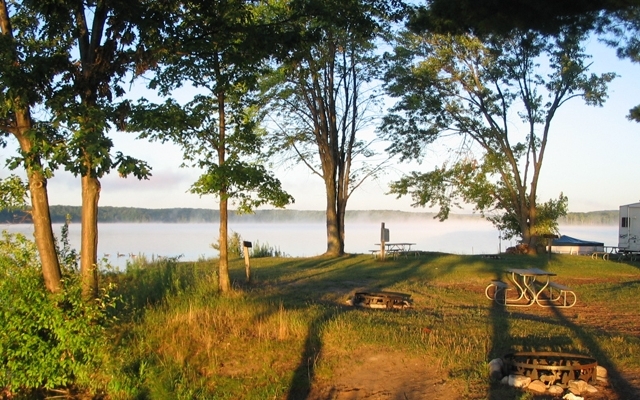 For those who love to hike, the North Country Trail is accessible right from within the park! In the local area, you will find something that everyone can enjoy! From premier mountain biking and hiking trails, to festivals, and golf courses. 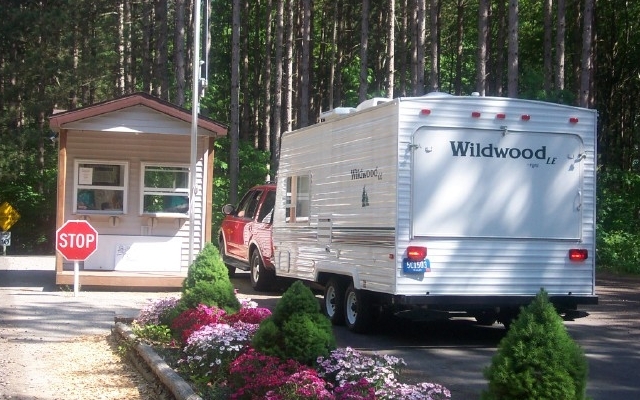 Each time you stay with us, you help to improve the campground for your next visit, as every penny goes right back into the park!